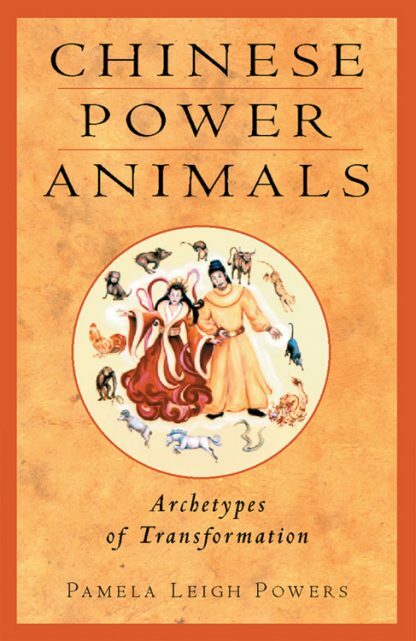 This is not the typical Chinese astrology book, but a new approach that synthesizes the Chinese animal archetypes into the Western system. The power animals from China- rat, dragon, horse, etc. - show up in your chart based on your ascendant Sun and Moon and you locate them based on the easy tables provided by the author. She recommends exercises, herbal and aromatherapies to help you take charge of these energies so you can gain insight into yourself and those you love. Illustrated. Index.